In a vision experience in December of 2005 I saw the Master Activator Keys and how I could create them. 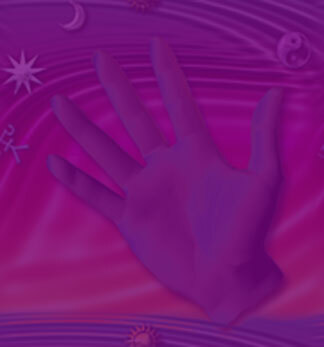 They are energy-art psionic templates that each contain a specific "key" or trigger in for the subconscious which in turn has the potential to activate deeper memory, awareness and presence of the specific spiritual path or register which the being or group of beings represented by that Key generates in their field. This allows the individual a deeper communion and activation with those spiritual principles and knowing within them. I devised these pages so that you may send easily send the link to any of these pages to others whom you feel might be in need of that particular "Key" at this time in their lives. By simply viewing the page in quite moment and setting intention receipt of it's properties, one may garner the energy envelope of the Medallion or Mandala's spiritual power within them. I will continue to add Master Activator Keys to this section.